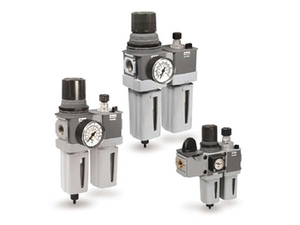 Parker hydraulic, lube oil, pneumatic and gas filter products. Global designed products that are the same no matter where they are manufactured in the world. 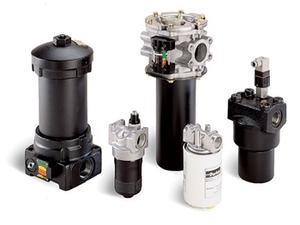 Genuine Parker replacement elements and canisters for your mobile or industrial filter housing can.